This year is an enormous milestone for a member magazine beloved for its exploration and celebration of Calgary’s food and drink world. First published in 1993, City Palate can be found throughout Calgary in newsstands and local businesses, carrying drool-worthy stories, recipes, reviews, and more. 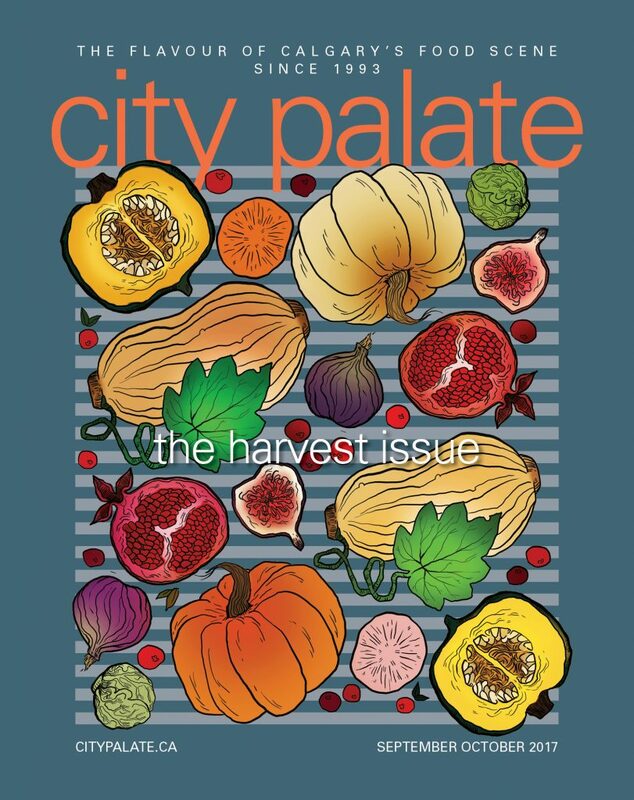 This fall season, you’ll find City Palate with a large number 25 emblazoned across the front cover, marking the magazine’s 25th year of serving and showcasing the city’s food and drink. To read more about City Palate’s inception and its impact, view Dan Clapson’s article, Calgary’s City Palate Celebrates A Culinary Milestone, in The Globe and Mail.